Teachers, students, and group leaders enjoy discovering their past at the 1876 Coralville Schoolhouse. Now in its new location — 407 5th Street! Open hours every Saturday from 3-5 p.m.
Open for tours by appointment. Please contact us at least two business days in advance for tours. The Johnson County Historic Poor Farm is open for tours by appointment. Please contact us at least two business days in advance. Visit the home of Robert Lucas, the first Territorial Governor of Iowa. Open from Memorial Day to the end of October. 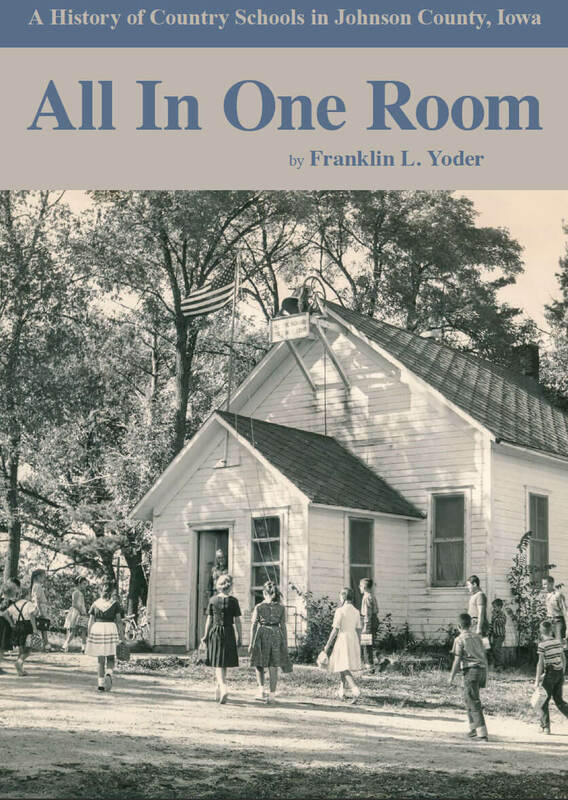 See what a typical day was like in a one-room school from the 1870s. Open for tours by appointment. Please contact us at least two business days in advance. Help us celebrate our 50th Anniversary by becoming a member today! The Johnson County Historical Society is celebrating its 50th anniversary! We are looking toward a very bright future of continuing our mission and we need your support. Become a member today and help us preserve our history! 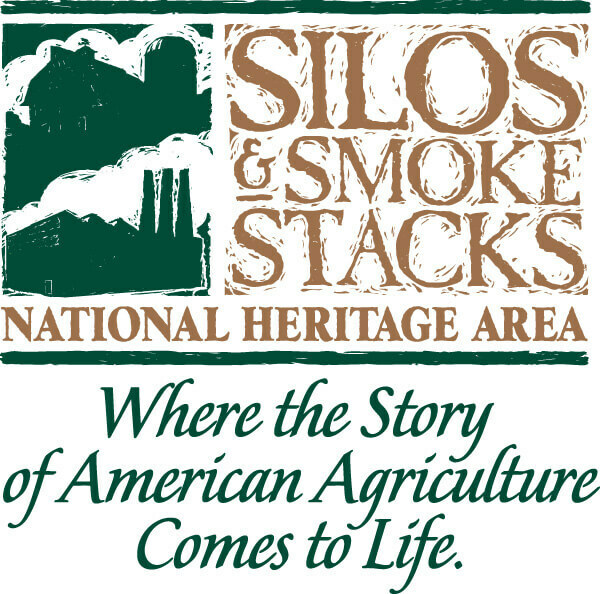 A private, non-profit group committed to serving the public by furthering an appreciation of the historical and cultural heritage of the Johnson County community through education, preservation and interpretation. JCHS greatly appreciates the donations and support of our community and members. While we always need donations for operational support, we also have a few specific items that staff need for our day to day work and special events. If you are interested in making an in-kind contribution of any of the items listed below, please use our Contact form or call us at 319-351-5738. "C" is the correct answer! Everyone gets a gold star today. C. I go by often on my way out to the reservoir to bird and people watch. Work on the book about one-room schools in Johnson County is complete! Order your copy today! Learn more about your history. Click now! To arrange a group tour please call (319) 351-5738 or email at least two business days in advance. Open hours every Saturday from 3:00pm - 5:00pm. Also available by appointment. Please call (319) 351-5738 at least two business days in advance to schedule a tour.